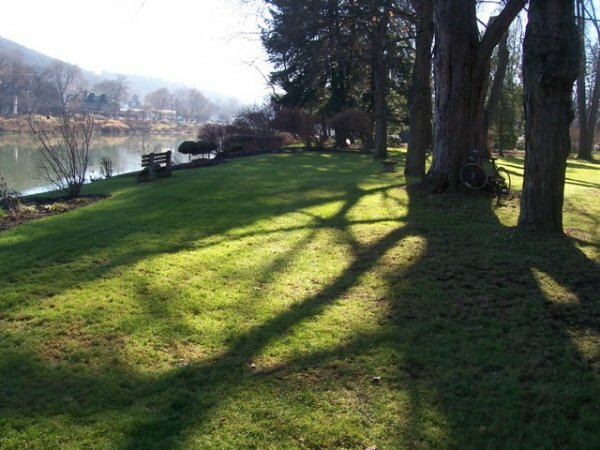 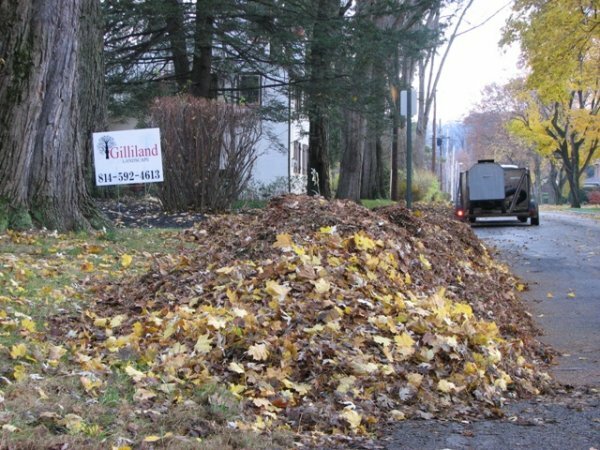 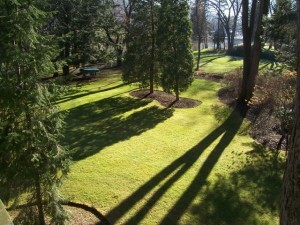 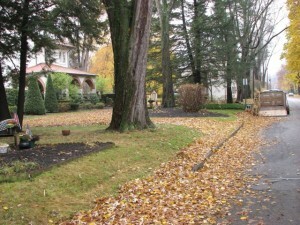 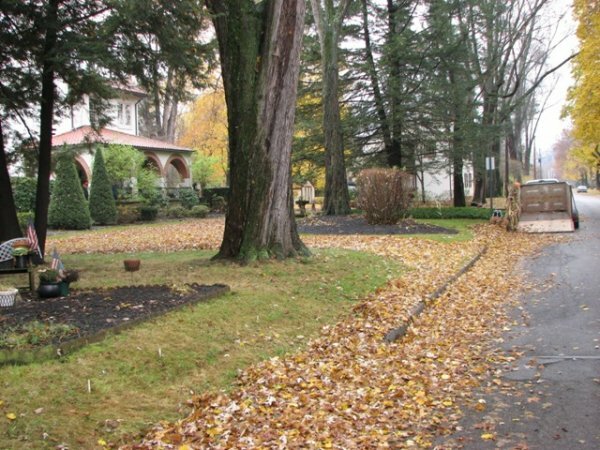 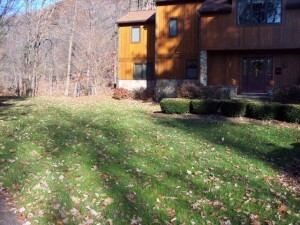 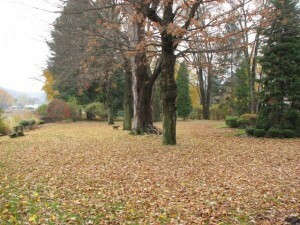 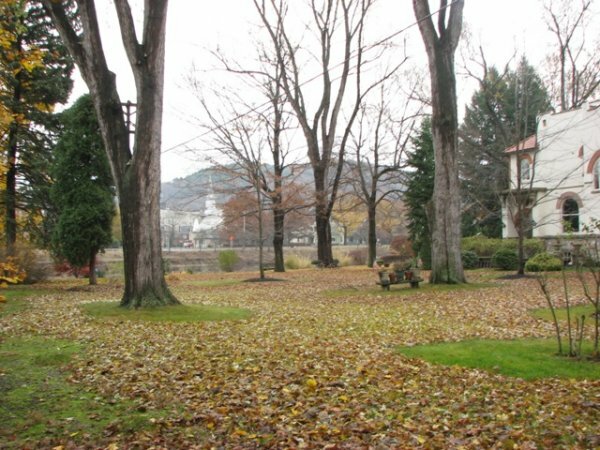 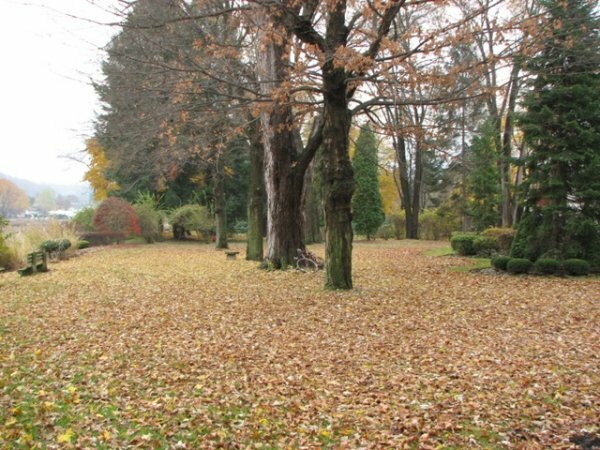 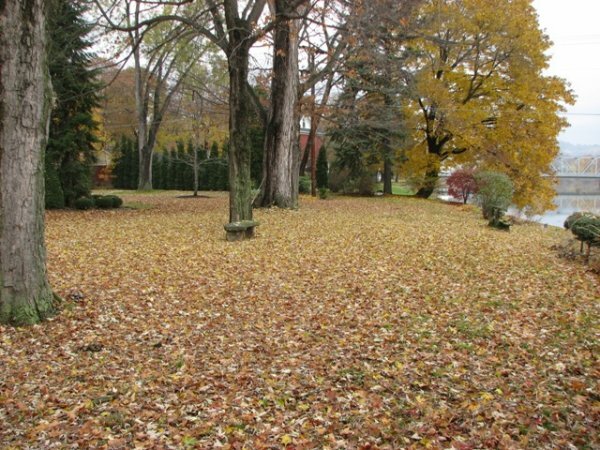 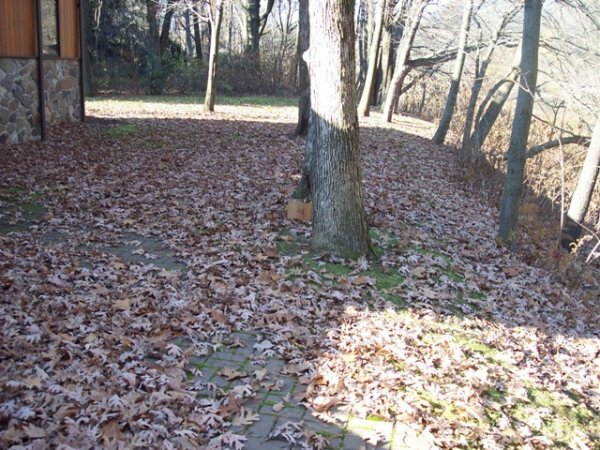 • Blowing or vacuuming leaves from landscape beds. • Cutting back of all perennials and ornamental grasses. 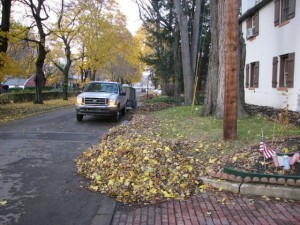 • Placement of debris for curbside pickup or removal off site if desired. 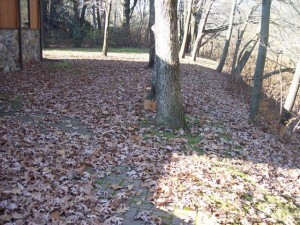 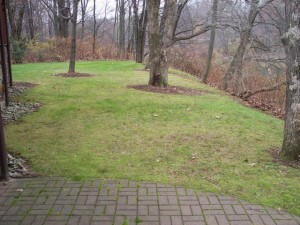 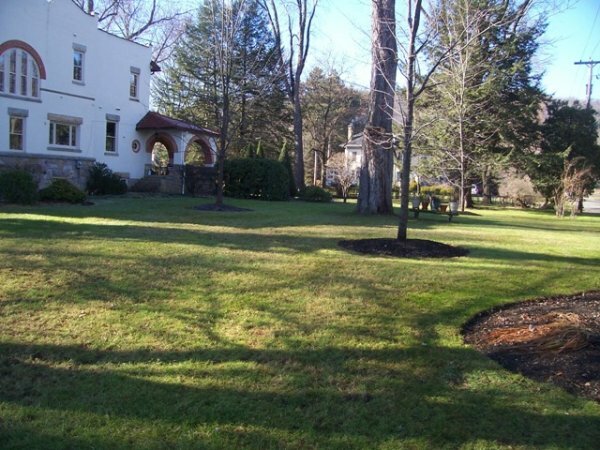 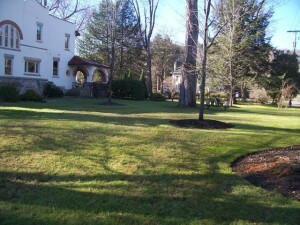 Click the pictures below to see some of the properties we clean up in the spring and fall. 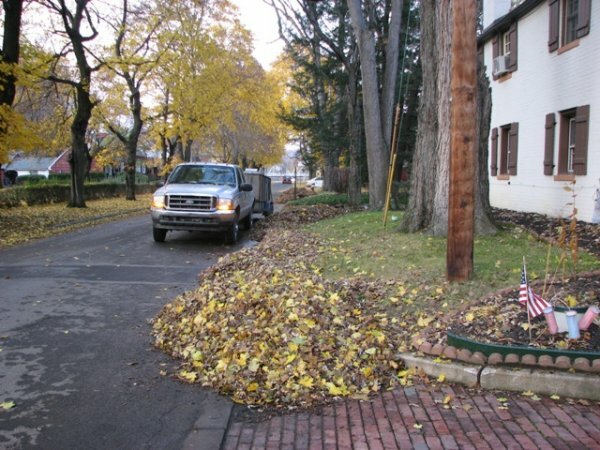 If you need a one-time cleanup, simply fill out our online quote request form or call us at (814) 592-4613 today. We decided early on to hire what we consider the best available…We did not get bids…Just went with the best! 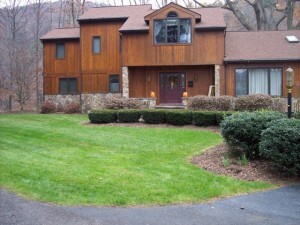 We are very satisfied!